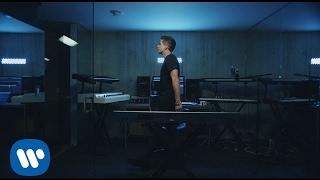 The first taste of Charlie Puth's second album is here! 'Attention' is the first track taken from the follow-up to 2016's critically acclaimed 'Nine Track Mind'. The song, which was written by Charlie himself and Jacob Kasher, dropped on 21st April 2017, with the music video coming three days later on 24th April. Charlie went all out to promote the single stateside, creating a place called "The Attention Room" in Los Angeles. The room features an attention-grabbing LED infinity tunnel and it part of a visual experience themed around "receiving attention". > Download Charlie Puth - 'Attention' on iTunes.